FEATHERED SUN - Circus Company artist profile and releases. 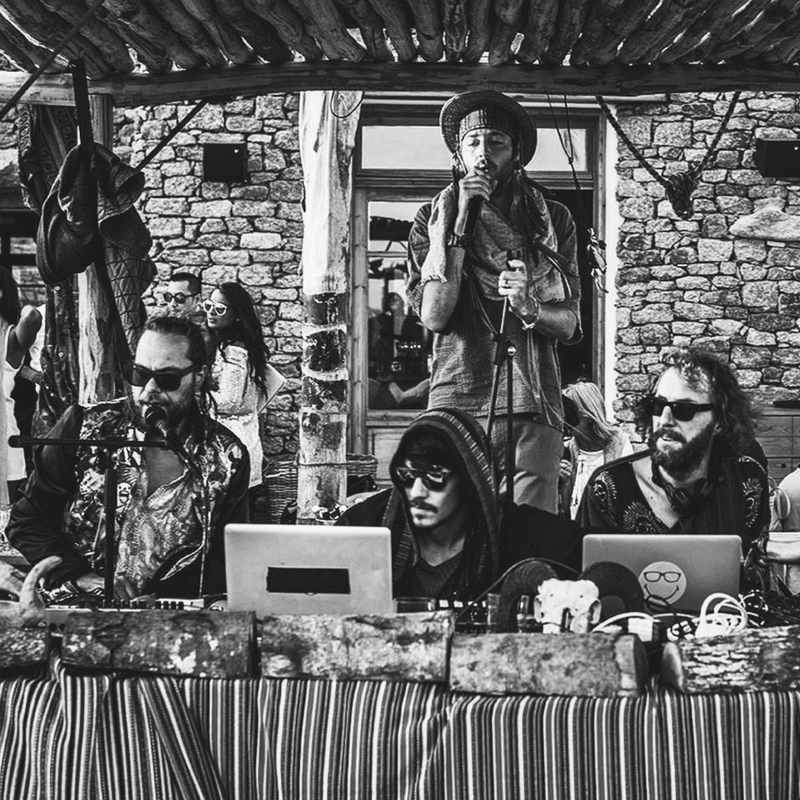 Feathered sun is a collective of collaborative spirit, trying to celebrate moments in time through their music. NU, jO.K.e, Raz Ohara, Chris Schwarzwaelder, Iannis Ritter and Acid Pauli are all friends who have known each for years. They hang out, with or without kids; and cook, eat, breathe, record and produce in different combinations and locations, with Berlin and Lima/Peru as their main bases. With a wide ranged sound that is at the same time familiar, they start to draw ever bigger circles, touring the world and accumulating hits, especially NU with the still topical “Who loves the Sun”, sung with jO.K.e’s haunting voice.